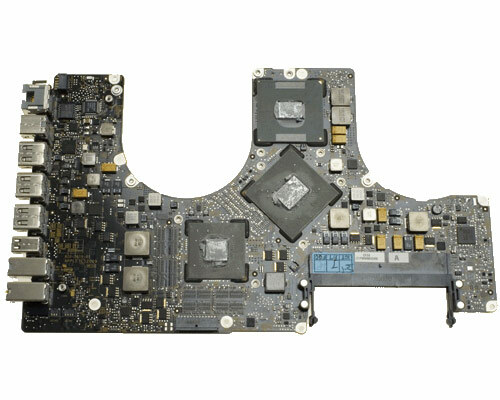 This is the 17" MacBook Pro Unibody Logic Board for the Mid 2009 model only. This logic board has a 3.06GHz Intel Core 2 Duo Processor with two integrated graphics cards, NVIDIA Geforce 9400M with 256MB of VRAM which is shared with the computers main ram, and a NVIDIA GeForce 9600M GT with 512MB of dedicated VRAM. This part can only be purchased as part of a repair service carried out by The Bookyard. It cannot be shipped as a separate part. It is an exchange part, and to keep the repair time to a minimum, a full description of the fault prior to arrival is required. 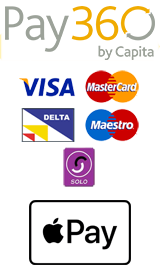 The whole machine is needed for this repair to be completed, along with the service fee from the repair page.